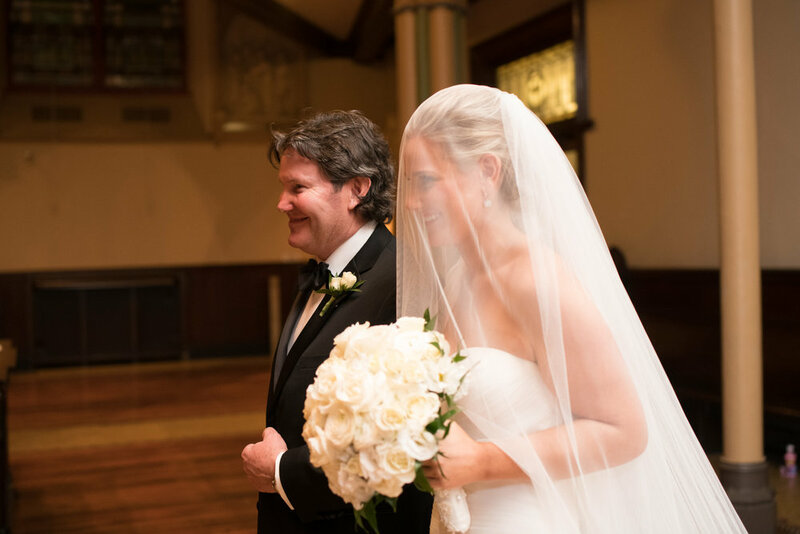 Anne and Luke’s wedding was classic holiday perfection. 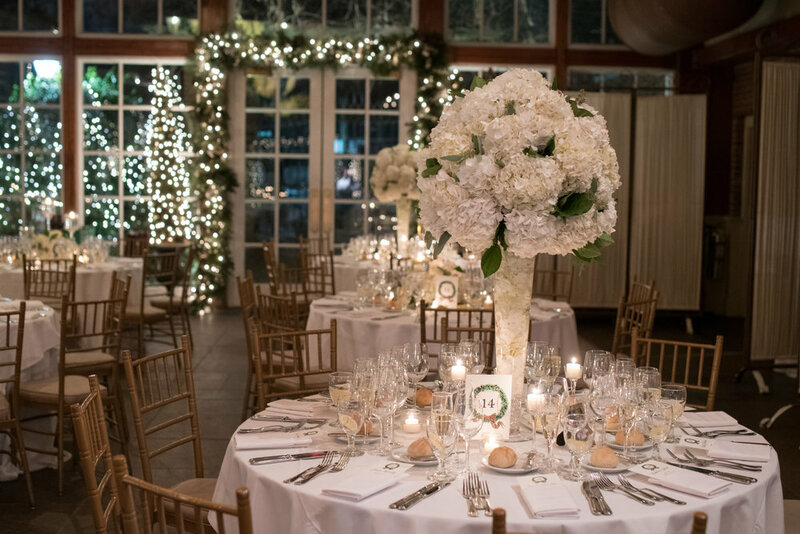 Embracing the time of year and adding to the festive atmosphere, their Loeb Boathouse wedding was incredible. With a dusting of snow, Central Park served as the perfect backdrop. 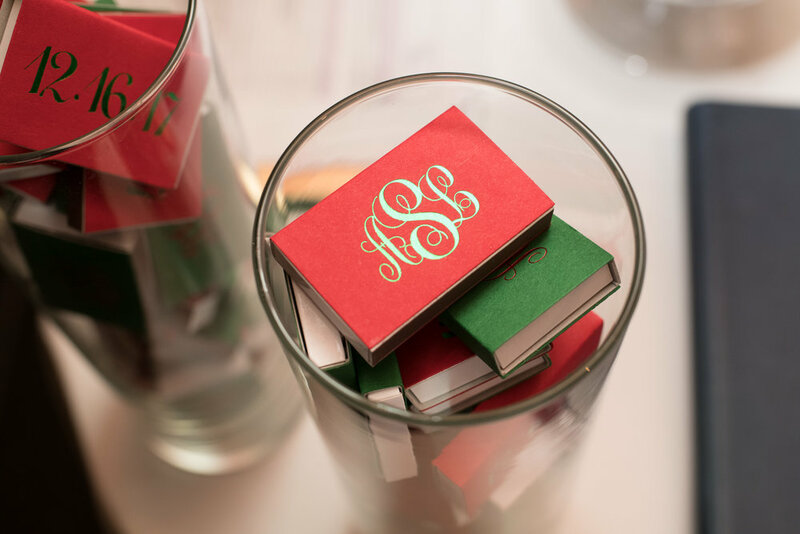 They were truly a joy filled couple and it was contagious to all their guests, who filled the dance floor as Santa hats were handed out!